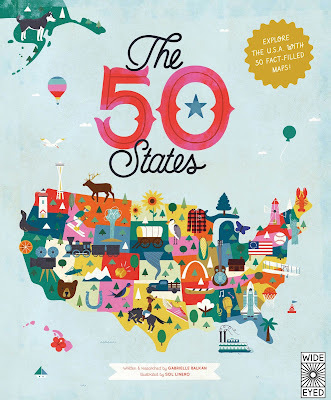 Boys and Literacy: Blog Tour: The 50 States: Explore the U.S.A. with 50 Fact Filled Maps! 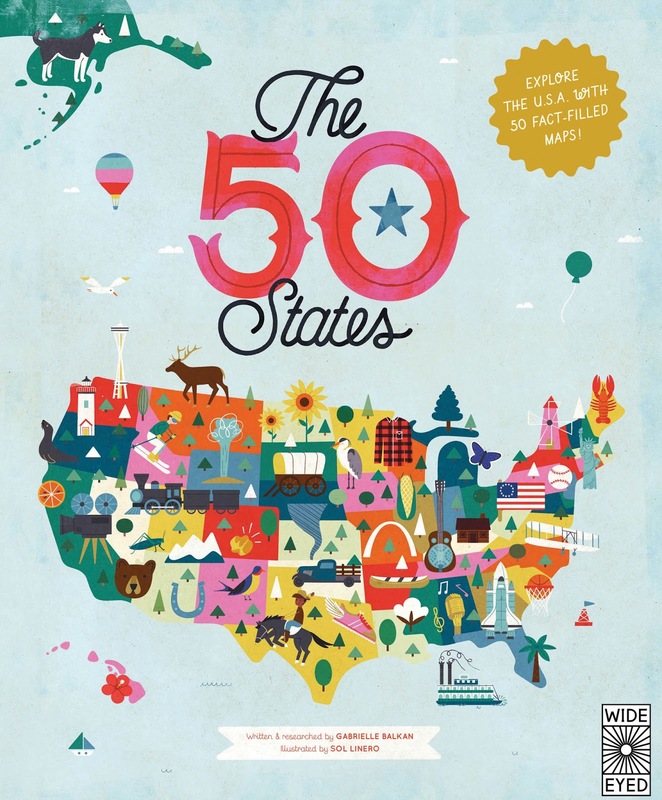 Blog Tour: The 50 States: Explore the U.S.A. with 50 Fact Filled Maps! 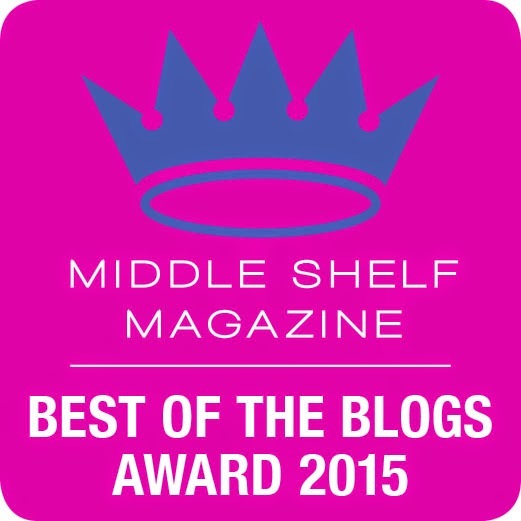 Disclosure: Information provided by the publisher. No product or monetary compensation received. Love to explore the United States? Start by learning some fun facts about every state. I started with my favorite, my home state of Utah also known as the Beehive State. Why the Beehive State? Because the beehive is a symbol of work and industry. 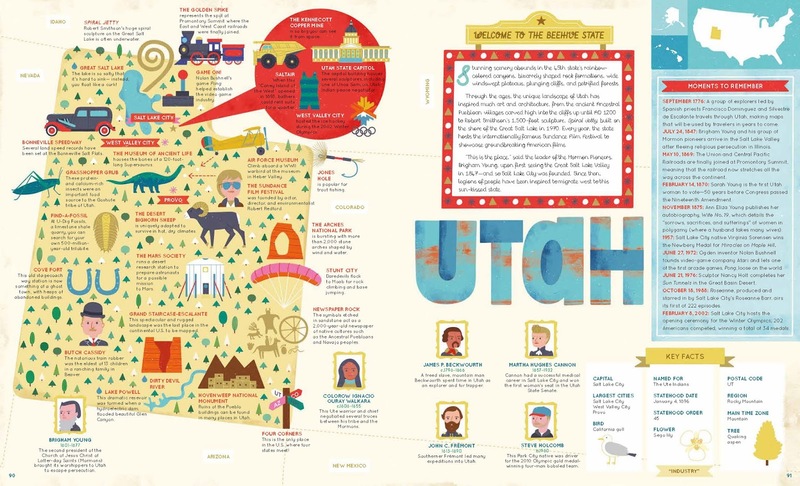 Salt Lake City was home to the 2002 Winter Olympics. The state boasts several national parks including Canyonlands, Zion's National Park and Lake Powell. Take a peek of one my families favorite, Lake Powell. Lake Powell was formed when the hydroelectric dam flooded the beautiful red rock of the Glen Canyon. Not only does the reservoir supply water and electricity to thousands of people, it provides an endless summer playground for boaters and water sports enthusiasts.